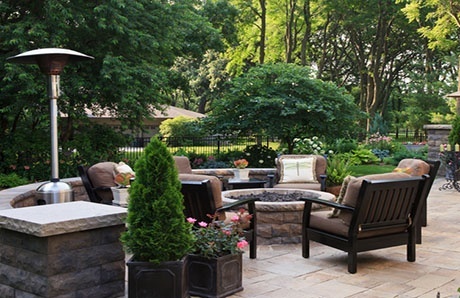 Once found only in restaurants to make outdoor dining more pleasant for their patrons, patio space heaters have expanded to private backyards, helping warm homeowners across the country. 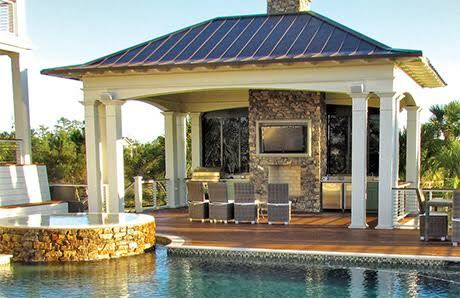 This trend has come about for a good reason: By extending the months possible to enjoy a pool and patio area, outdoor heaters maximize opportunities to take advantage of exterior living spaces. 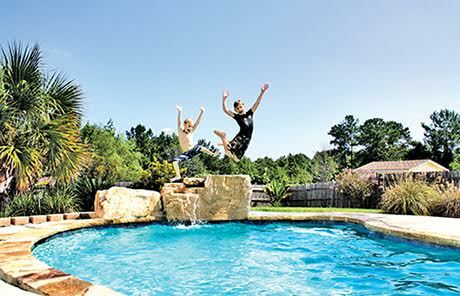 A new swimming pool and deck can serve as the foundation for a beautiful backyard resort where your family and friends come together for relaxing, dining, socializing, and overall healthy living. 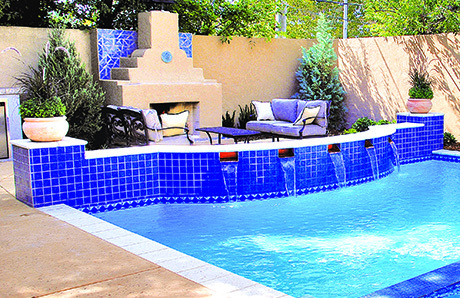 How do you relax in your backyard resort? If you’re like many swimming pool owners, you kick back by lounging on a comfortable pool float—or would like to, but need to shop for a few to outfit your pool. 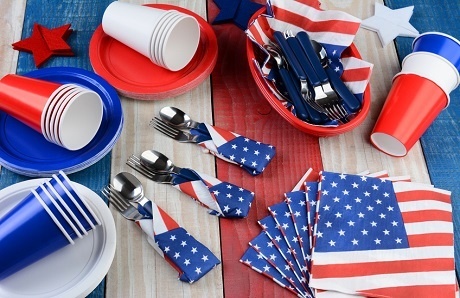 The summer’s biggest holiday celebration is just around the corner, and if you’re throwing a backyard pool party to celebrate America, you’re going to need decorations that show off your USA spirit! 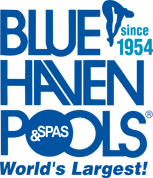 Residential pools provide homeowners and their families with multiple opportunities for beneficial exercise, relaxation, and family fun in the privacy of their backyard. Along with adding beauty to your outdoor space and value to your home, a swimming pool can contribute to a healthy lifestyle. While enjoying your swimming pool with friends and family, it’s easy to get caught up in the all the fun and relaxation and forget about guarding your skin against the sun. Before spending the day in or around the pool and patio, make sure everyone is using an effective sunscreen that blocks harmful rays and stays put even in the water.